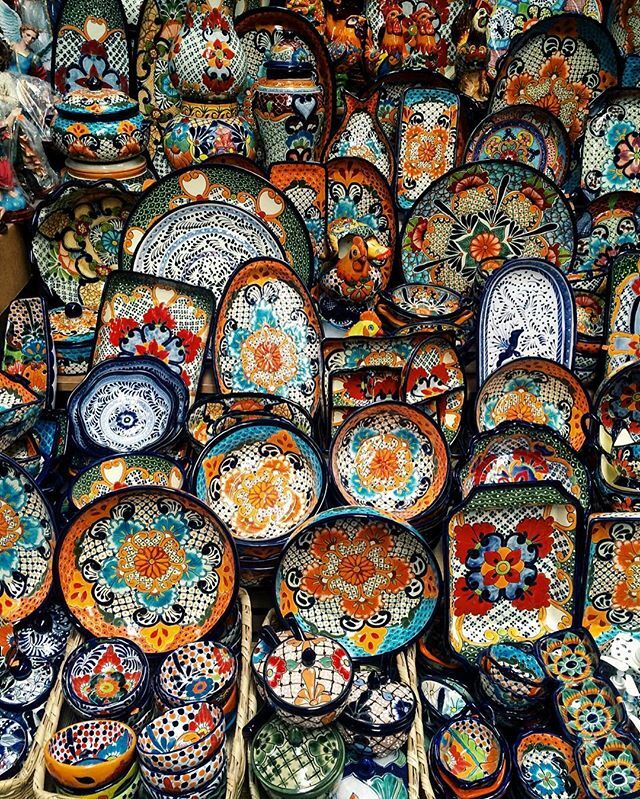 A collection of painted dishes for sale. Photo by @adrifeifer. Gone are the days when New York and Paris stood alone as meccas for the creative class. 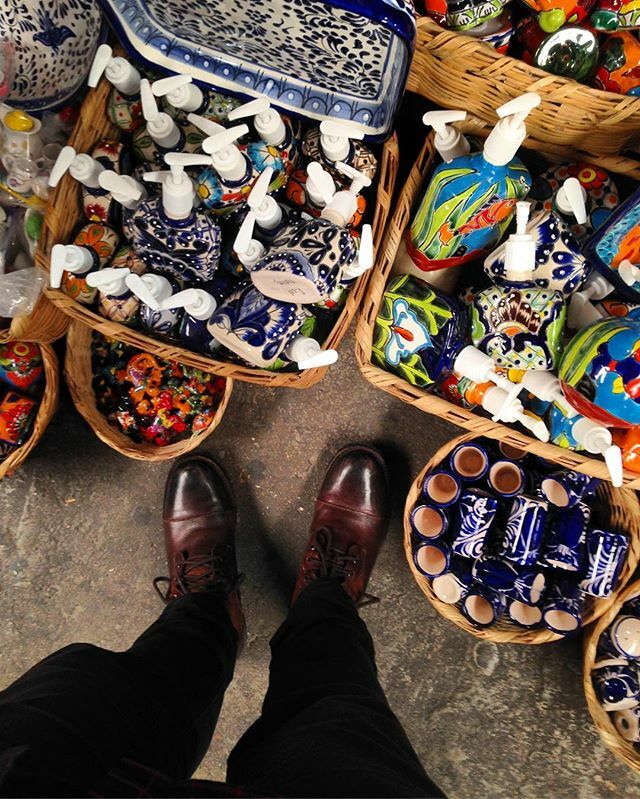 In the valleys of Guanajuato, Mexico, artists from around the world are gathering to celebrate fashion, gastronomy, and culture in San Miguel de Allende. In this colonial town where the buildings are painted in the shades of the setting sun, surprises lie around every corner. 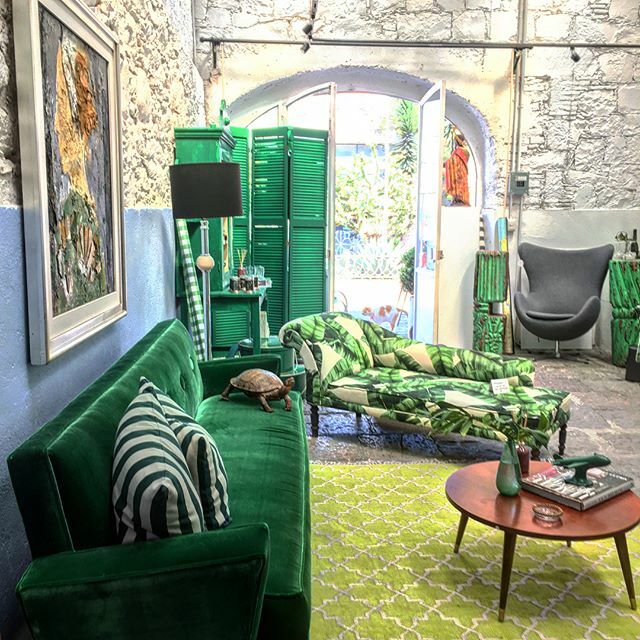 There are no neon signs or elaborate logos announcing exhibitions or markets; instead, visitors will find that by peering into unassuming doorways, they’ll discover ornate courtyards surrounded by shops selling beautiful and unique wares, many of them handcrafted and locally made. 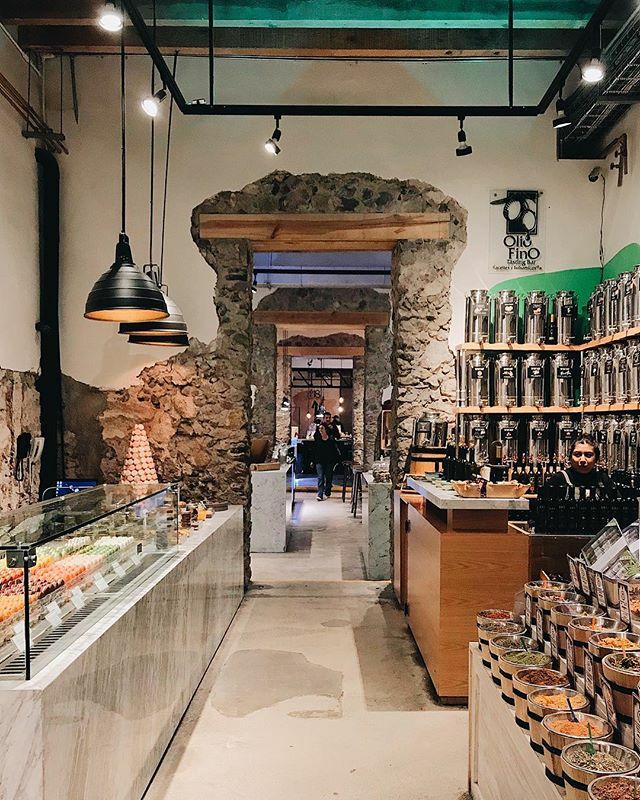 Although the simple act of taking a walk may be the best way to experience San Miguel’s artistry to the fullest extent, there are a few concentrated spots in which restaurants, galleries, and boutiques come together to create small oasis for the arts. Beauty is found in both the art and the interior landscaping of the Fábrica la Aurora. Photo by @travelmamas. 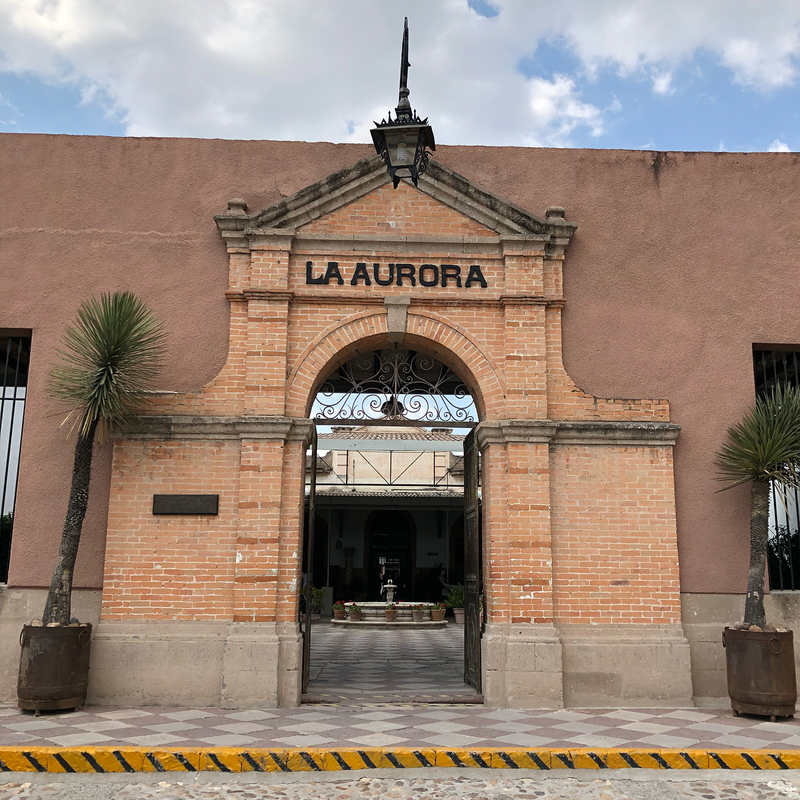 The building that houses the Fábrica la Aurora is nearly a century old. Photo by @la_maria_la_pamen. From painting and sculpture to interior design, the Fábrica la Aurora celebrates all art forms. San Miguel de Allende. Photo by @stevenandchris. 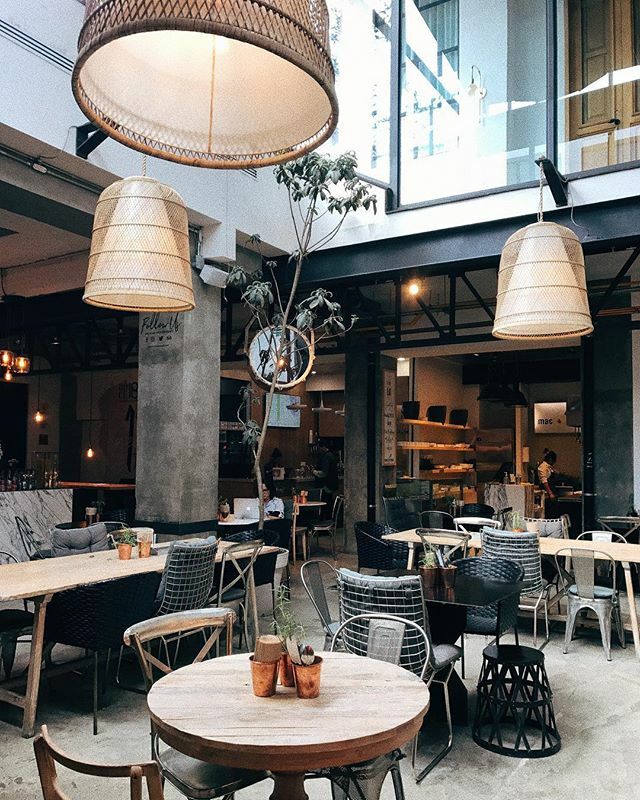 Set inside a once-prominent textile factory, Fabrica La Aurora is now one of San Miguel’s most beloved attractions. Opened in 2004, the space showcases a rotating selection of exhibitions alongside permanent collections and artist ateliers. 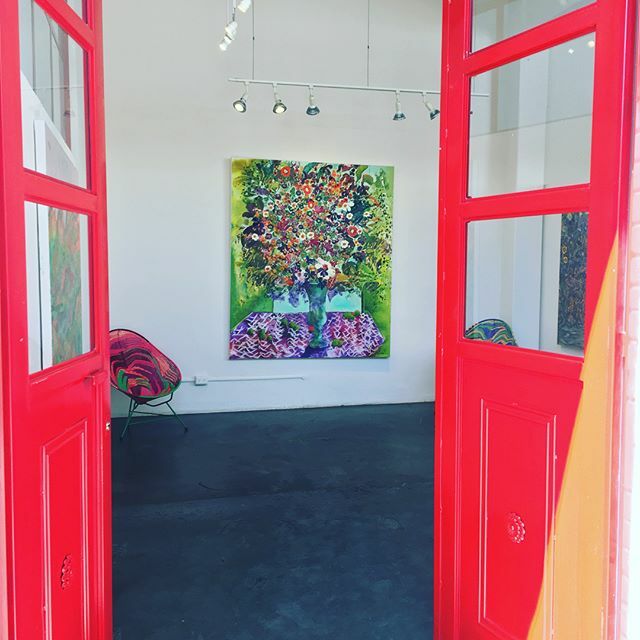 With over 60 galleries under one roof, artists, designers, and gallerists from North America and beyond now call Fabrica La Aurora home, making it one of the best spots in town for visitors to understand the strength of San Miguel’s rapidly expanding creative community. 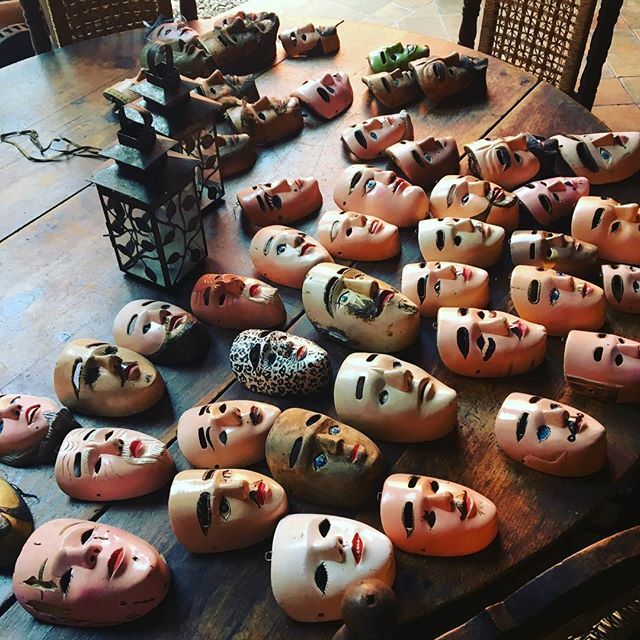 Just a few of the masks on display at San Miguel's Mask Museum. San Miguel de Allende. Photo by @ travelerbroads. Every mask in the Another Face of Mexico exhibit is unique. Photo by @serafindavid3. 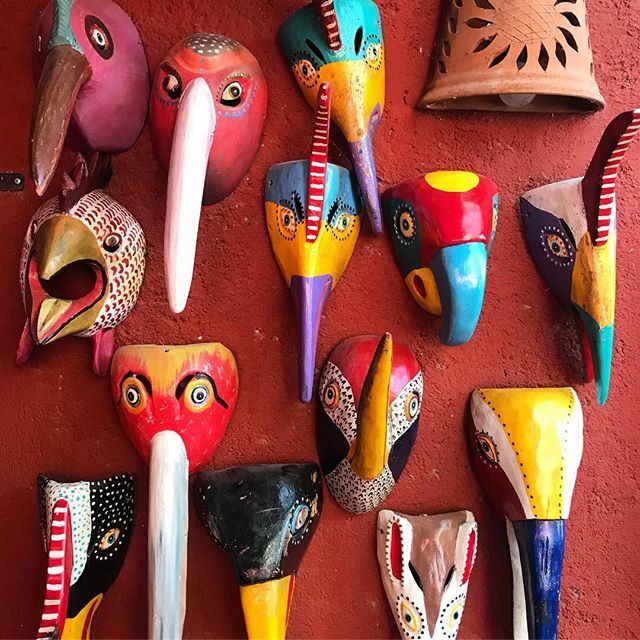 Located inside the Casa de la Cuesta complex, the Another Face of Mexico mask museum celebrates Mexican ceremonial masks, used by indigenous groups throughout history for traditional ceremonies and dances. Although visits to the museum are by appointment only, those who take the time to make a reservation will find themselves surrounded by a collection of over 500 authentic masks, a select few of which are for sale by request. The Honey Agave mezcal is perfect on a warm afternoon. Photo by @tian.a. 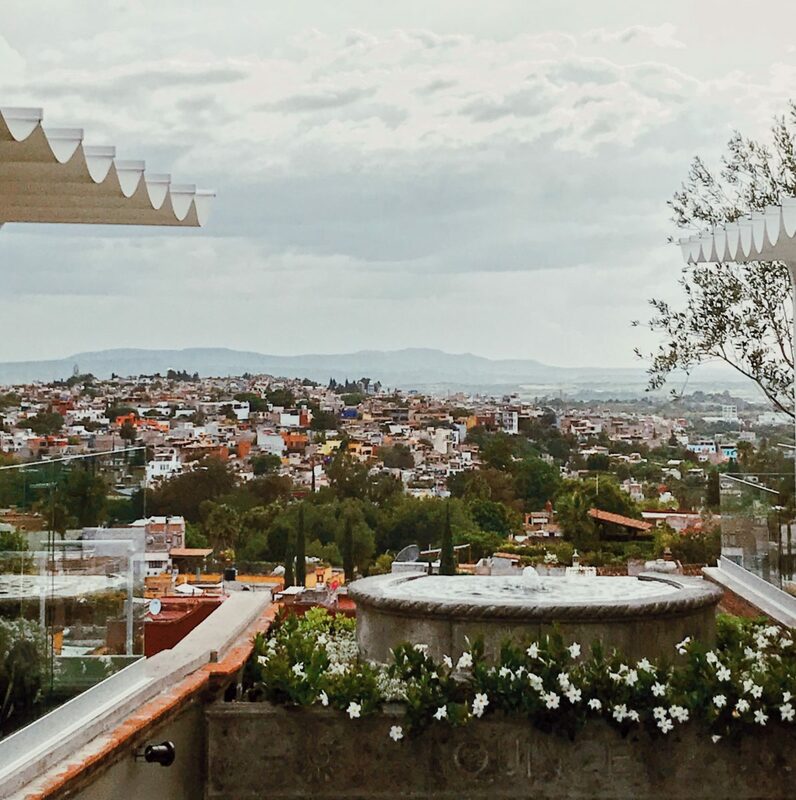 A view of San Miguel de Allende from Quince's rooftop restaurant and bar. Photo by @tian.a. Quince is well known as one of the best places in San Miguel to experience opulence and craftsmanship in both the arts and gastronomy. Downstairs, a few small artisan shops sell a selection of luxury home goods and apparel. 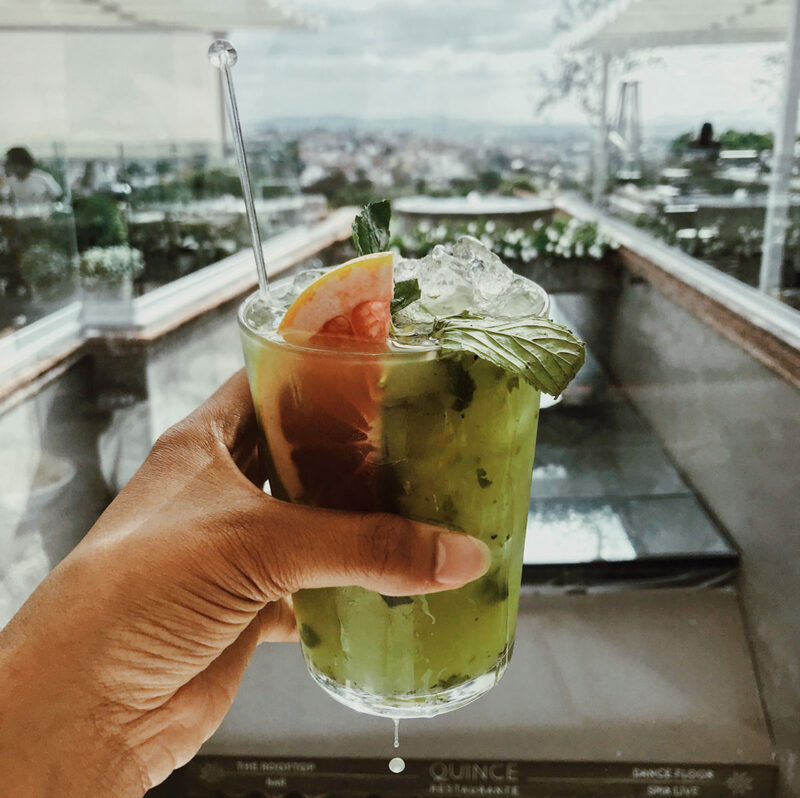 Once you’ve gotten your fill of shopping, head upstairs to Quince’s restaurant and bar—voted one of the top rooftop destinations in the world—for inventive cocktails, like the Honey Agave and El Dutch, as well as a stunning 360º view of San Miguel de Allende from above. Bovine makes their appreciation for the arts clear from the start. Photo by @tian.a. Unique dishes are served on unique dishes at Bovine. Photo by @tian.a. 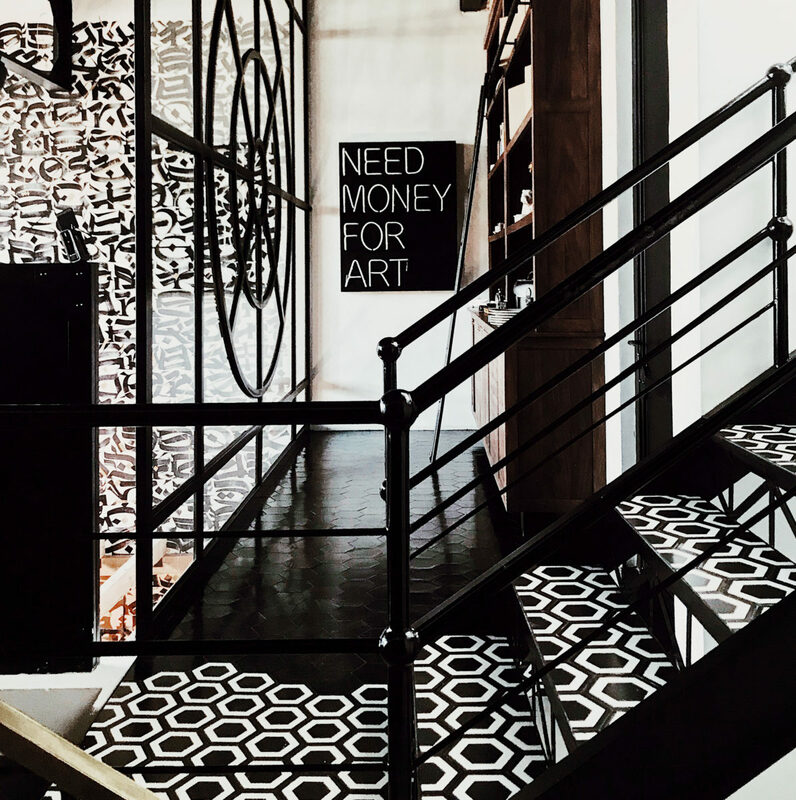 Codigo Postal Design sells apparel just as intricate as its interior design. Photo by @tian.a. “Eclectic luxury” summarizes the atmosphere at Bovine, where large portraits of celebrities reimagined as animals and neon signs reading things like “Need Money for Art” decorate the walls. Upstairs, guests can grab a bite and a drink—the grilled Ensenada oysters and a Dragon Imperial cocktail make great starters—before heading downstairs to shop. 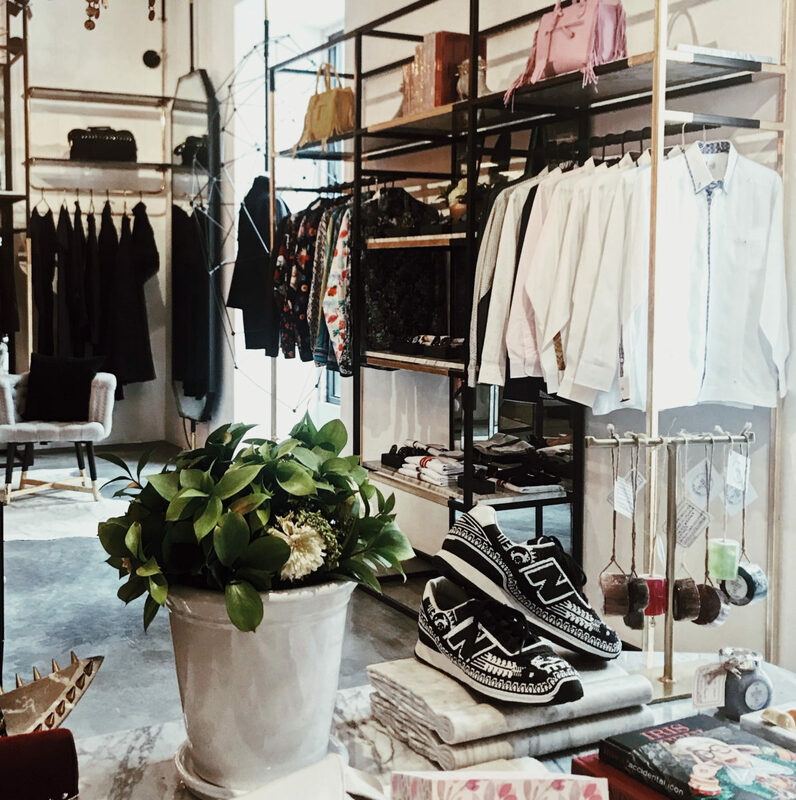 Below the restaurant awaits Codigo Postal Design, a boutique selling an array of goods, from intricately hand-beaded sneakers to elaborate floor-length gowns. Home goods, amongst innumerable other wares, are sold in the market. Photo by @zoearambula. 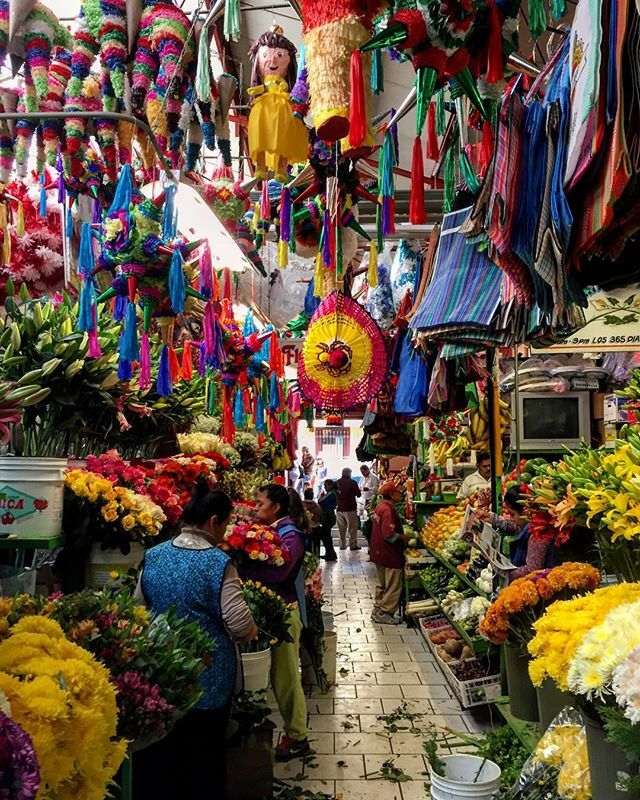 The Mercado Ignacio Ramirez may be San Miguel de Allende's most colorful market. Photo by @claudiopiscu. Fresh produce is available every day. Photo by @lorenajc. 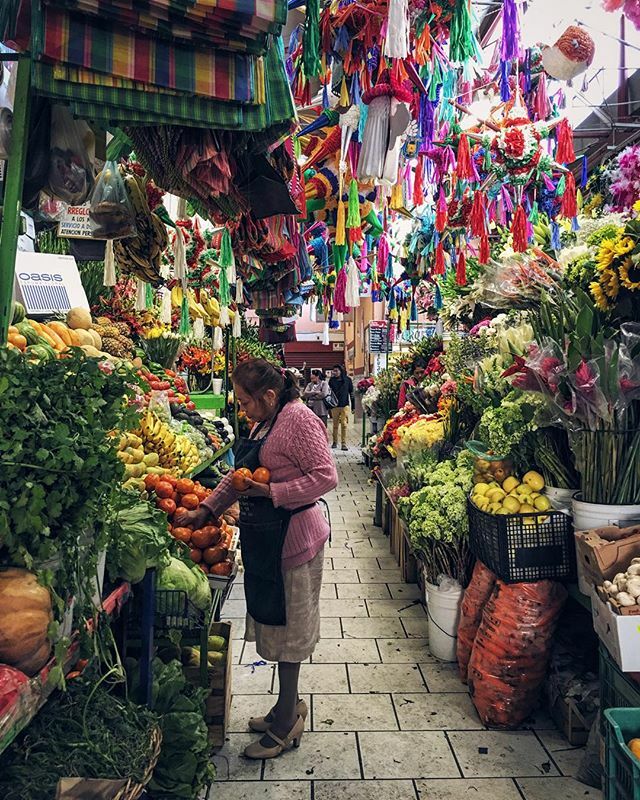 Not far from El Jardín, the Mercado Ignacio Ramírez—the oldest and perhaps most popular street market in San Miguel de Allende—greets tourists and locals alike with colorful flags and innumerable local goods for sale starting every day at 8:30 a.m. Start your morning with a selection of fresh fruits and vegetables before spending a few hours browsing through the wide variety of stalls, which offer everything from inexpensive food and fragrant flowers to artisan crafts, jewelry, and clothing. Inside of of Dôce 18's luxe dining spaces. Photo by @samaraacuna. The hallways of Dôce 18 are lined with shops selling treats, apparel and more. San Miguel de Allende. Photo by @carlosmntr. 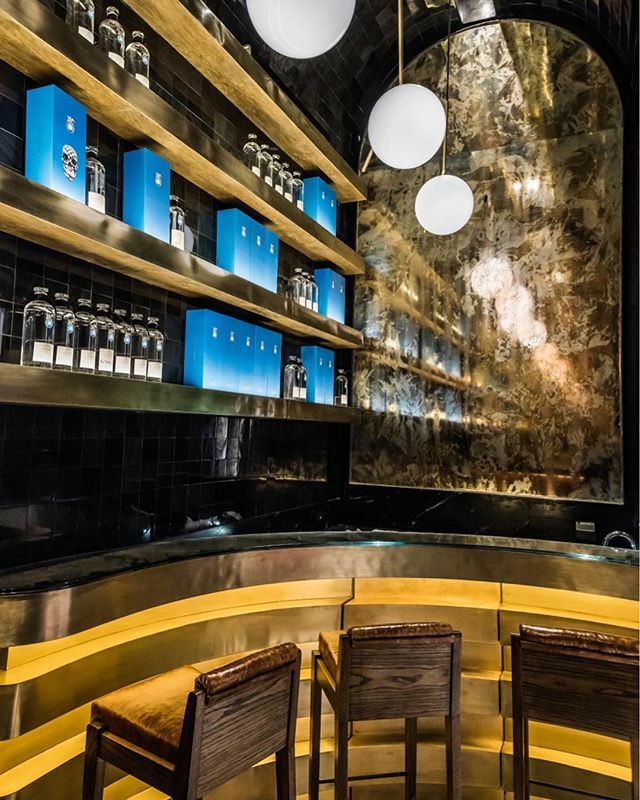 4,000 obsidian tiles decorate the Casa Dragones tequila tasting room. Photo by @casadragones. 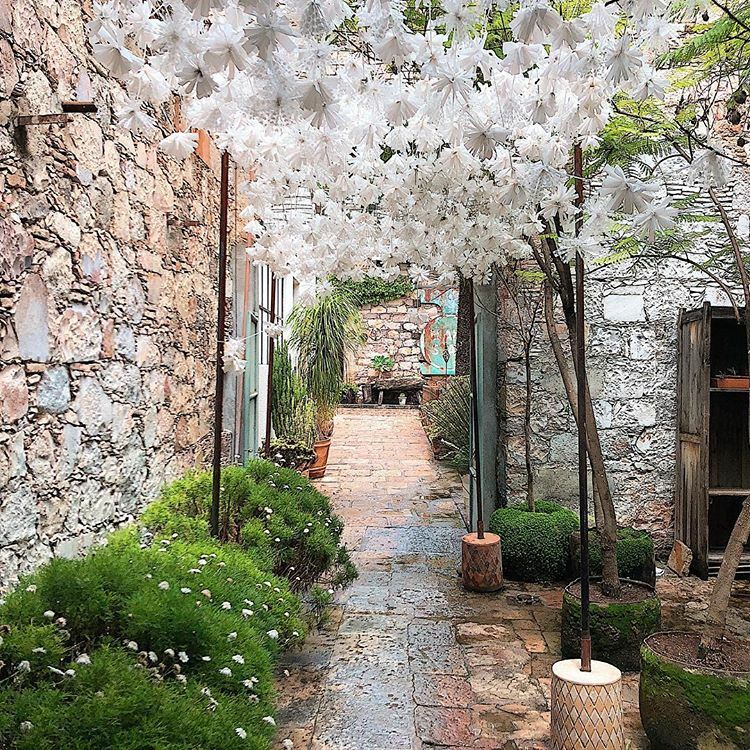 Located only a few minutes’ walk from El Jardín, San Miguel de Allende’s social and historic center, the Dôce 18 Concept House offers a bit of everything. 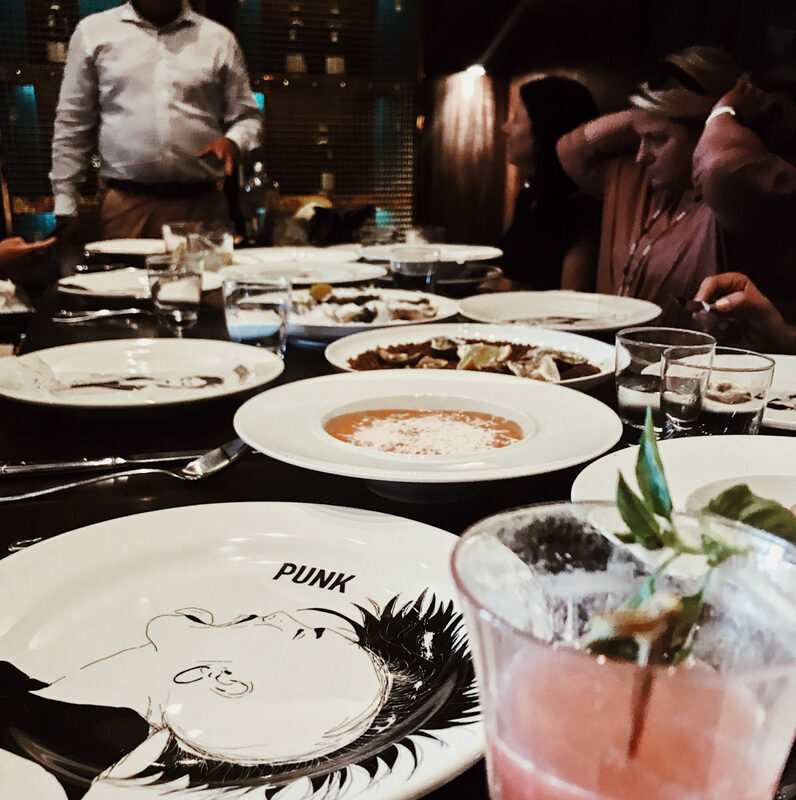 Inside, guests will find a number of bars, shops, galleries, and restaurants, including Panio, one of the city’s most popular bakeries, as well as the intimate, six-seat Casa Dragones tasting room, where visitors can sample sipping tequila in the small batch producer’s hometown.